With as much media that’s been out there, it’s almost impossible for a film to surprise you. There’s a constant barrage of trailers, clips, and TV spots out there to get you aware of a particular film. yet when you go to a film festival, there’s not a ton of exposure. Sometimes it’s a bad thing, and other times it’s a good thing. Spell is one of those good surprises. The film is a quirky yet fun and mysterious film that’s backed by the fantastic performance by Barak Hardley. 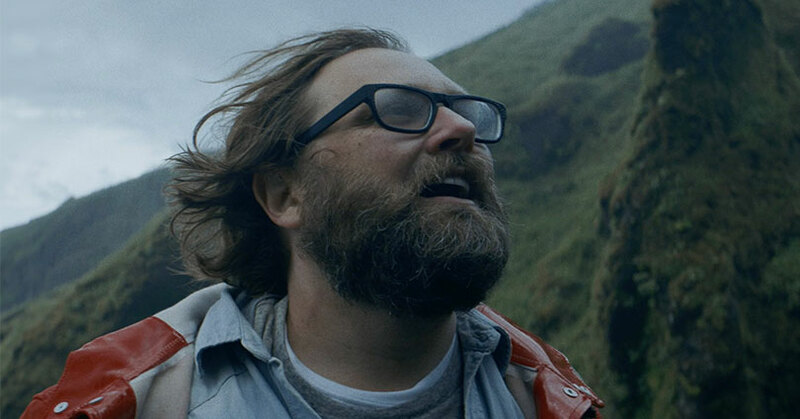 Spell follows Barry, who travels to Iceland after the sudden death of his fiancee. while there, he inadvertently goes on a journey that’ll change his life. Spell came as a bit of a surprise. Even you’ve seen the trailer, you’re still not prepared for what happens in the film. Also, the film is a bit hard to describe when it comes to the genre of the film. It’s not really a horror film nor is it a comedy. It’s definitely a film that’s indescribable, but that’s the fun of Spell. 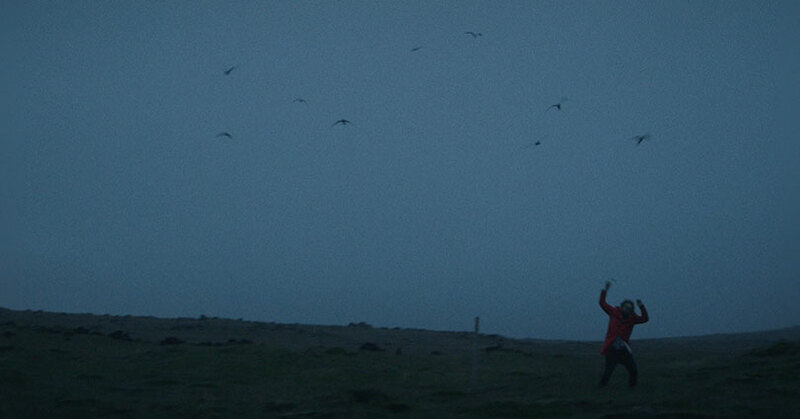 Spell is a film that you must experience in order to fully enjoy it. But the film isn’t for everyone. Spell is essentially a character study where the film revolves around the life and mindset of Benny. So much of Spell‘s intrigue comes from his mysterious journey. Everything is a mystery and, as a result, you want to know what’s going to happen to him. Thankfully, the film isn’t totally predictable either. The film does have a few foreshadowing moments that the film points out. Other than that, the film goes places where you don’t really expect. Be that as it may, the character development for Benny is top-notch. For a character-driven film to be successful, there has to be a good amount of character development. Otherwise, the film is already a failure. Thankfully, there is a good amount of growth for Benny. After all, a solo journey in a foreign land can do that to you. Look at Julia Roberts’ character in Eat, Pray, Love. Unfortunately, nothing really significant happens during this film. 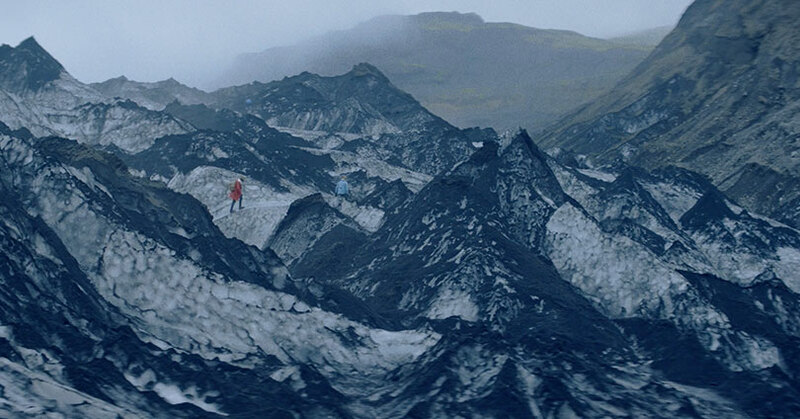 Benny’s journey is full of traveling, talking, and breathtaking shots of Iceland. Thus, do not expect Spell to be full of “event” scenes. Yet the journey itself is full of mystery and a lot of laughs. That’s because of the incredible job by Barak Hardley. Since the film solely focuses on Benny, Hardley had to figuratively carry the entire film by himself. Hardley succeeds on every level here. His sarcastic reactions to his unbelievable journey provide the film with a lot of its entertainment value. Not to mention, a lot of the ticks and quirks of his character due to his mental disorder adds some laughs and tension as well. But Hardley’s biggest quality is the amount of vulnerability he shows in the film. His story is so sympathetic that you’re immediately drawn to him. Hardley’s vulnerability just adds to that sympathy and likeability. The film wouldn’t be as good if it weren’t for Hardley’s incredible performance. Since Hardley is in this film a lot, there isn’t much screen time for the other actors in the film. As a result, Jackie Tohn, Magnús Jónsson, and Birma Rún Eiríksdóttir are barely in the film. Nevertheless, they do add to the film with their convincing performances.